This special screening of Frozen Sing-Along is the Disney fan favorite film, with the addition of the lyrics for each song on the big screen. Fans will be able watch their favorite characters like Anna, Olaf, Elsa, and Sven and sing-along to “Let It Go” “Do You Want to Build a Snowman,” and more. 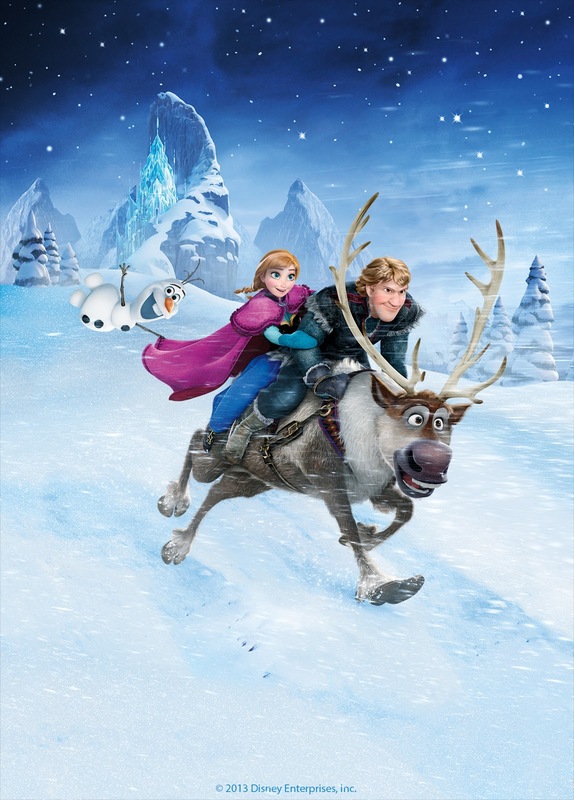 Accompanied by mountain man Kristoff and his loyal reindeer Sven, Anna sets off on an epic journey to find her sister Elsa, whose icy powers have trapped the kingdom of Arendelle in eternal winter. Encountering Everest-like extremes, mystical creatures, and a hilarious snowman named Olaf, Anna, and Kristoff battle the elements in a race to save the kingdom.